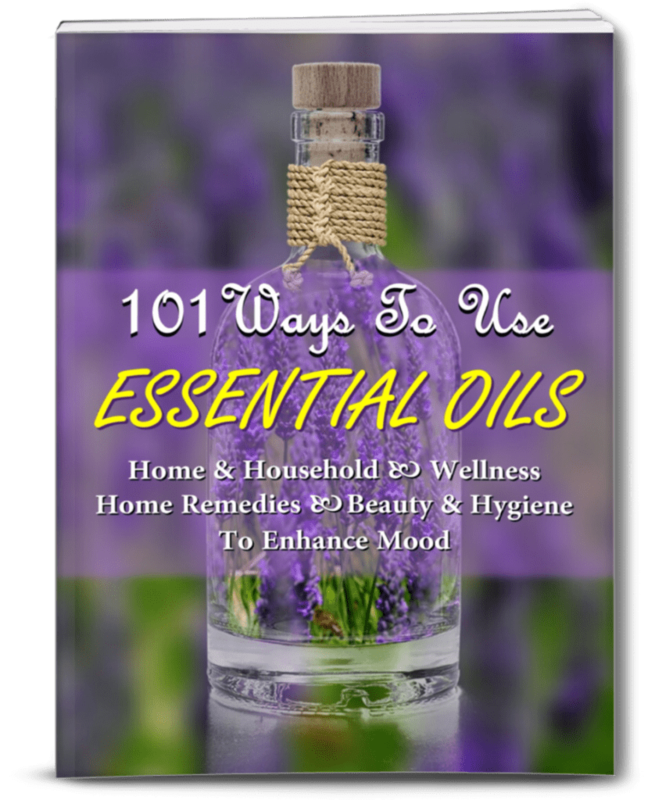 You are here: Home / Essential oils / Do Essential Oils Have A Shelf Life? Do Essential Oils Have A Shelf Life? “Do essential oils have a shelf life?” is a question I am asked very often. I also see this question being asked on several aromatherapy-related forums. While going through a few of these forums, what surprised me was how many people presumed that essential oils did not have a shelf life. Because these are pure plant extracts, and very expensive too, they just assume that these oils would last forever. Using preservatives could possibly extend the life of the oils but they would also contaminate them, which defeats the purpose. Here are some general rules you can follow to determine whether your essential oil is still fine for use, or whether you should throw it away. Some essential oil manufacturers print the expiration date on their bottles. This gives you a clear indicator of how long you can use your oil. If you are buying essential oils from a store, look for the expiry date printed on the bottle. Always choose the bottle with the furthest future expiry date. This is even more important if you use essential oils only occasionally and your bottles tend to last years. Not all bottles indicate an expiry or “best before” date though so if you cannot find it printed on the bottle, check with the manufacturer. If you stock up on essential oils regularly, you should have a system in place to make sure you are using up your old bottles first. One way to do this is by labeling all your essential oil bottles clearly with the date on which they were purchased. This will also allow you to quickly check how long you have had an oil before using it each time. Keep in mind that the oils you buy were not extracted on the day you bought them. Purchasing your oils from a store or supplier that keeps their product moving regularly. That way, you aren’t purchasing an essential oil that is already far along on the way to expiration. Each essential oil has a specific shelf life. The typical shelf life of essential oils ranges from 1 to 6 years, which is determined by the chemical composition of the oil. Essential oils contain ingredients that are highly volatile and have the potential to oxidize. The faster the potential to oxidize, the shorter the shelf life of the oil. Essential oils that contain high levels of monoterpenes or oxides have the shortest shelf life, ranging from about 1 to 2 years. Oils with high levels of phenols have a longer shelf life of up to 3 years. High levels of ketones, monoterpenols, and/or esters give essential oils an even longer shelf life of about 4 to 5 years. Oils that contain high levels of sesquiterpenes and sesquiterpenols have the longest shelf life and can retain their therapeutic properties for up to 6 years. I’ve compiled a list of the more popular oils and their general shelf life. This is not an exhaustive list. It only includes some of the more commonly used essential oils. An important thing to remember is that the expiry date mentioned on any bottle is only applicable when essential oils are stored and used under ideal conditions. If you do not follow the general storing and usage guidelines, your essential oils will deteriorate much faster. There are three factors that cause essential oils to lose their potency and effectiveness quickly – light, oxygen, and heat. The only way to extend the shelf life of your essential oils and ensure that they retain all their beneficial properties for the longest time is by protecting them against light, oxygen, and heat. Ultraviolet light promotes free radicals, which react with the oil and cause them to deteriorate faster. When oils are stored in clear glass bottles, the light can penetrate through the glass and affect the oil negatively. This is why essential oils are always sold in dark colored bottles. If you are only using your essential oils with your diffuser, leave them in their original dark-colored bottles and just use when necessary. However, if you are creating your own aromatherapy blends or skincare products, or for some other DIY project, you should always store the finished product in dark-colored glass containers. Note: Never used plastic containers. Essential oils are very potent and will react with plastic and get contaminated. Storing your essential oil bottles in a dark place provides an additional layer of protection. 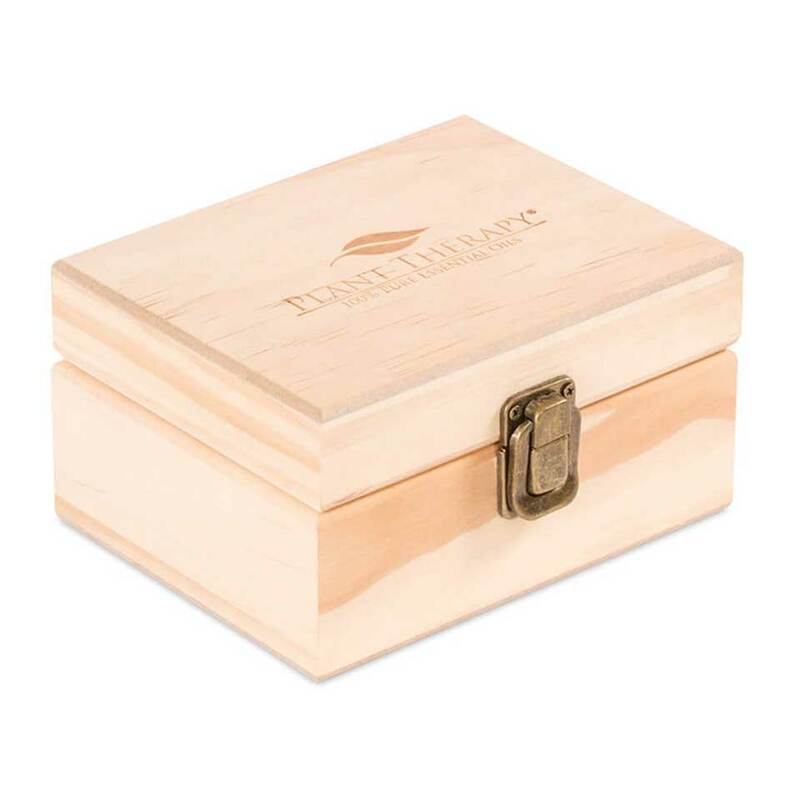 Using an essential oil storage box such as this will keep your essential oils protected from the light and will also prevent them from falling over and spilling out. When oxygen comes in contact with essential oils it reacts with some of the oil’s constituents in a process known as oxidation. Oxidation negatively affects the therapeutic properties of the oil and also increases the risk of sensitization. The best way to protect your essential oils from oxidation is by keeping the bottles tightly closed when not in use. Always put the cap back on and close tightly immediately after each use. Don’t leave the bottle sitting around with the lid open for any amount of time. Heat causes the more volatile constituents of the oil to evaporate more quickly, altering the composition of the oil and affecting its beneficial properties. To counteract the effect of heat, keep your essential oils in a cool, dark area. 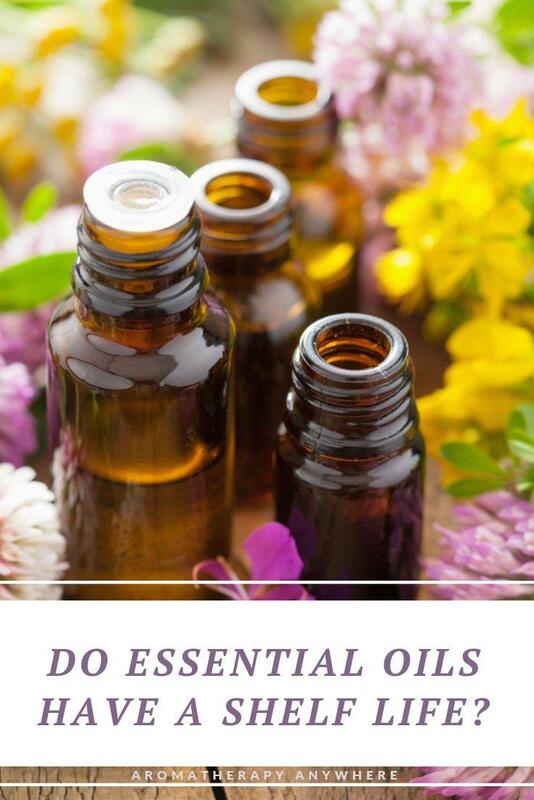 Avoid storing essential oils in the kitchen or the bathroom. Maybe you were gifted a few bottles of essential oils or you bought a few that did not have the expiry dates printed. Before you use the oil, you must first make sure that it has not gone bad. One definite sign that an oil has gone bad is by its aroma. All essential oils have a fresh, clean scent. As soon as you open the bottle you should get a whiff of the distinctive aroma of that particular oil. If you get a weird, stale smell when you open the bottle, you know for sure the oil has gone bad. Do not use this oil in your diffuser. For one thing, it won’t smell as good, and you won’t get the benefits of the oil either. It could also irritate your mucous membrane and cause other problems. Another indication that the oil had gone bad is if you have an adverse reaction, whether you use it in your diffuser or topically with a carrier oil. Maybe the oil did not give off a weird aroma and you decided to use it topically. 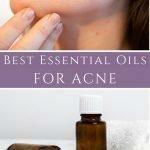 If you do and your skin gets red or starts to itch, the oil has most probably gone bad. Stop using it immediately. You can’t use expired oils in your diffuser or in any DIY skincare product, but you don’t have to throw them out either. You can use expired oils for cleaning purposes. There are several non-toxic home cleaning products that you can make with expired essential oils. Just remember to use gloves when making the cleaning products and also when using them. Oils won’t instantly go bad on the expiry date but at that point, they are on their way to losing their potency. Understanding the basics of how essential oils go bad and what you can do to extend their shelf life will help you know how long to keep your essential oils, and when to replace them.